Minnesota opens the exhibition schedule against the Saints. 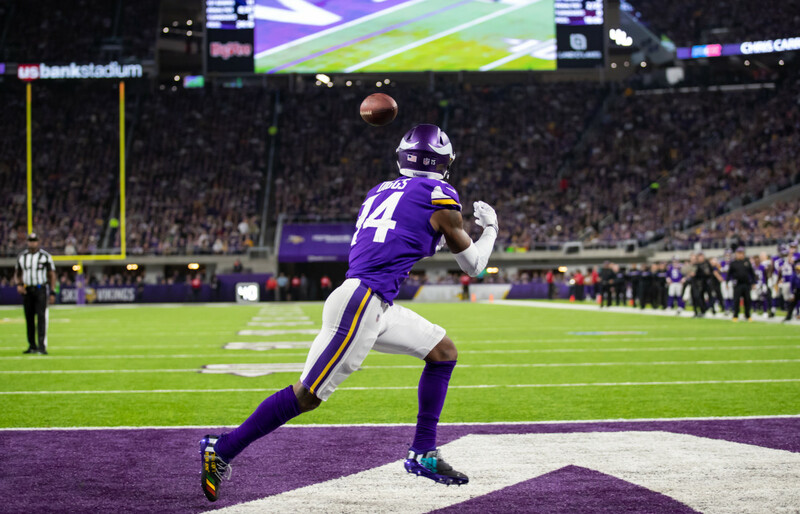 The NFL on Tuesday unveiled the preseason schedule and the Vikings are scheduled to play the Saints, Seahawks, Cardinals and Bills. Exact dates and times for all four games haven&apos;t been determined, but ballpark timeframes have been included weeks that aren&apos;t set in stone. The Week 2 preseason game at U.S. Bank Stadium against Seattle will be played at 7 p.m. as NBC&apos;s Sunday Night Football game of the week. Weeks 1 and 3 don&apos;t have specific days just yet, but the final preseason game at Buffalo will be played Aug. 29. The full regular season schedule will be announced at a later date. Between now and then is the start of offseason workouts (April 15) and the NFL Draft, a three-day event that begins Thursday, April 25. The Vikings' 3rd week game will be on Sunday Night Football. Sports guy Joe Nelson breaks down the schedule. Do you see more than 9 wins?